MELBOURNE, Florida - A Florida woman pulled two guns on a 7-Eleven store clerk after the clerk refused a purchase payment with a large amount of pennies early Wednesday morning in Melbourne, Florida. Just after 1 a.m., the woman entered the 7-Eleven located at 1700 South Babcock Street and attempted to pay for some items using a large amount of pennies. However, the clerk told the woman that the amount of pennies were too much for the store to accept. That's when the customer allegedly became enraged and began throwing and pushing items off of the counter and at the clerk. The woman also made threatening remarks that she was going to kill the clerk and then left the store. The woman then came back inside the store and brandished two firearms and indicated she was going to shoot the clerk but left. 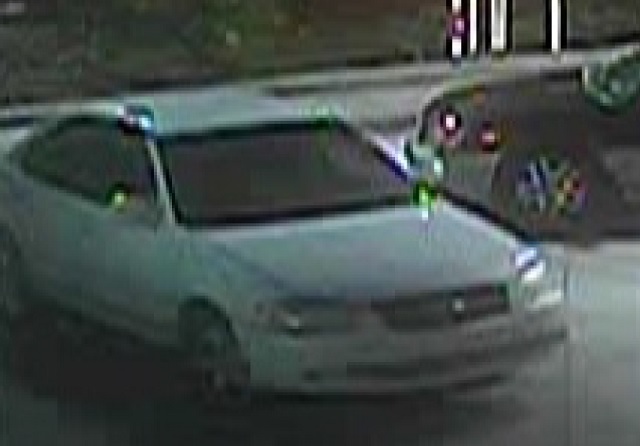 The suspect was last seen fleeing the scene in a white, possible Toyota Camry, four door sedan. The clerk received minor injuries which did not require medical attention. 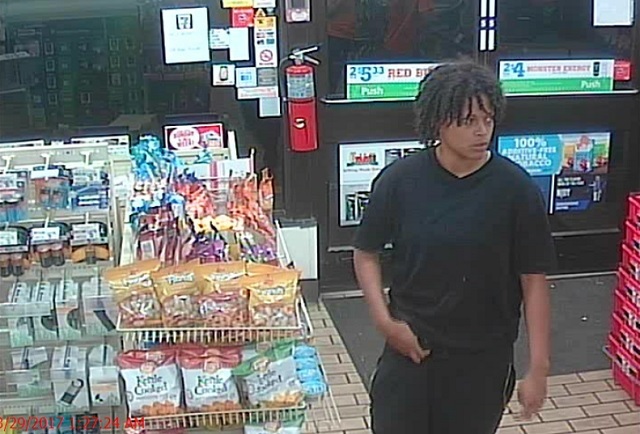 If anyone knows the identity of the suspect, they are asked to call the Melbourne Police Department Criminal Investigations Division at 321-608-6443.